One of the few things I still miss from my Midwest childhood was this weird, deluded but unshakable conviction that everything around me existed all and only *For Me*. Am I the only one who had this queer deep sense as a kid? — that everything exterior to me existed only insofar as it affected me somehow? — that all things were somehow, via some occult adult activity, specially arranged for my benefit? Does anybody else identify with this memory? The child leaves a room, and now everything in that room, once he’s no longer there to see it, melts away into some void of potential or else (my personal childhood theory) is trundled away by occult adults and stored until the child’s reentry into the room recalls it all back into animate service. Was this nuts? It was radically self-centered, of course, this conviction, and more than a little paranoid. Plus the *responsibility* it conferred: if the whole of the world dissolved and resolved each time I blinked, what if my eyes didn’t open? Upstate New York is not quite the Midwest, but it’s certainly not the metropolitan area I currently live in. I grew up with a love of fairs, of carnivals, of amusement parks. 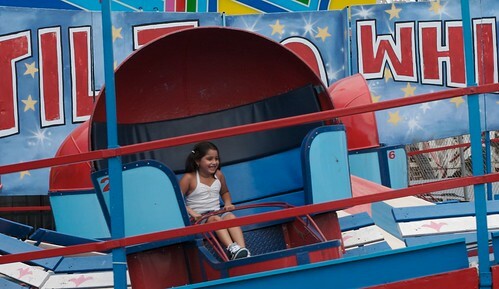 The yearly local fair became a focal point of my summer vacation – the last big hurrah before school began for another year. It would be two years after moving to NYC before I would make my first trip to Coney Island, and that would only be for the 2005 Nathan’s Hot Dog Eating Contest. It would be another four months before I’d see The Warriors, the movie most traditionally associated with Coney Island – my impressions would be my own. 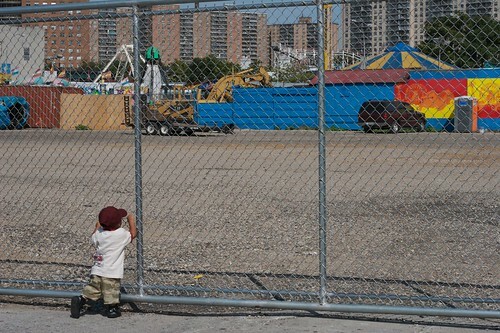 I quickly learned to love Coney Island, both for its charms and its flaws. And the flaws are many. The subway ride from my home is a complete end-to-end run on the N, which entails forty-four stops and takes upwards of two hours. (That’s one way, mind you.) None of the rides have the clean shine of a professional amusement park. Many of the businesses surrounding the amusement park area aren’t in better shape. The boardwalk is in perpetual disrepair. The Cyclone remains hell on my back. But let us not forget the charm. Despite the pain it causes me, The Cyclone is the most enjoyable rollercoaster I’ve ever ridden – scary fast, almost ready to fly off the rails at any time. The Wonder Wheel defies being a typical Ferris Wheel with swinging cars that cause anyone with a fear of heights to scream at previously unheard registers. Enough food stands exist to ensure that a corn dog can be had within 50 feet of any point in the park, at least in theory. The weather is routinely gorgeous. After the original trip in 2005, I returned on Opening Day 2006 and made a trip in May of this year. Coney was the sort of place I was content visiting once a year. I made an exception today. 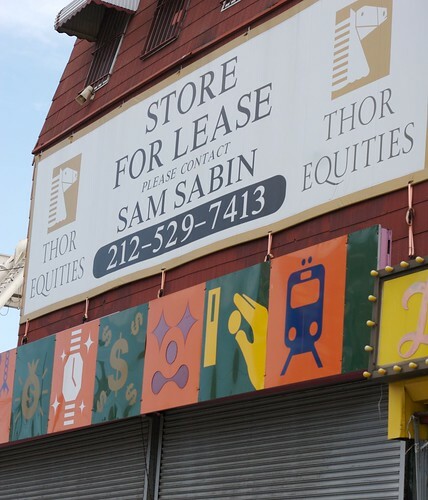 It’s been a constant low beat in the local news: a real estate developer named Thor Equities buying up land on Coney, making noise about “reinventing” the area. NY Magazine’s Greg Sargent called it “The Incredibly Bold, Audaciously Cheesy, Jaw-Droppingly Vegasified, Billion-Dollar Glam-Rock Makeover of Coney Island“. The plans already demolished some sections of the park in time for this year; now, the redevelopment is set to start in January 2008, and it is unclear what will stay and what will go. Suddenly, much like my summer vacations would run out, the last day of what may be the last season was upon us. What else could I do? I grabbed my things and rode the N line end-to-end. There was the expected. Two dogs and a lemonade at Nathan’s. 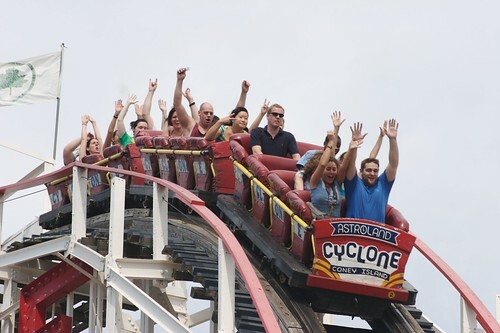 A ride on the last car of the Cyclone – my back and ribs will be tender all week. A game of Skeeball on a machine where I got 14 balls and the 30 hole only scored 10. A cone on the Boardwalk. A walk on the beach. A round of DDR in an arcade. And photos, so many photos, always shooting and changing lenses and getting grit on my sensor. There was the unexpected. 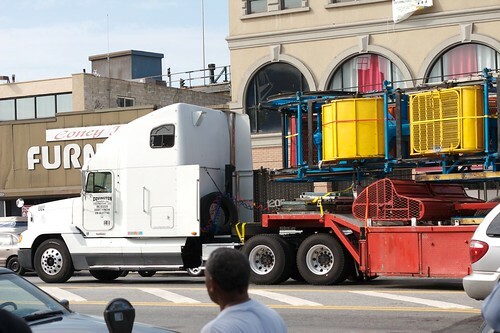 I watched as the Zipper was packed onto a truck and departed the park. I watched an Astroland worker at the Happy Ducks game sobbing repeatedly while getting interviewed. I passed carnies who could only half muster a pitch of their games, a far cry from the usual pushiness. 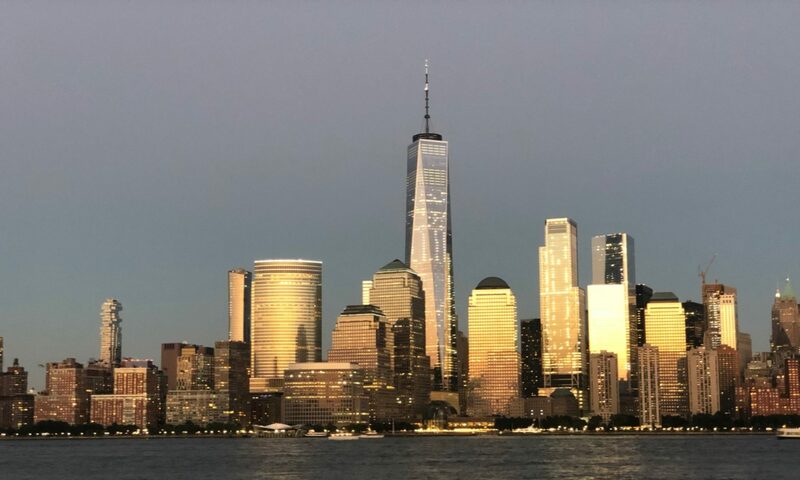 New York City constantly changes. It is naive to expect that any area of this city can go untouched forever, even one as eccentric and frozen in time as Coney Island. Even as someone who loves to always be experiencing the new, I can appreciate the old. 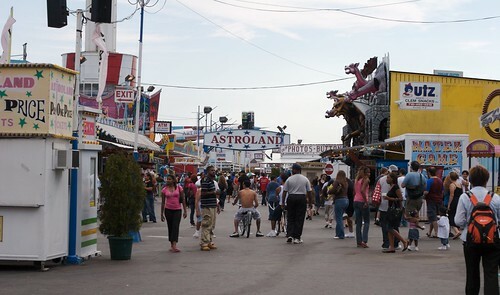 Coney Island didn’t just feel old, it felt timeless – like a twisted renaissance festival. No matter how successful the new Vegas-style destination may end up being or not being, a part of this city will never be the same. The timelessness will be gone. To remove a part of Coney – take your pick which part – is to change the entire area. Things will never quite be the same. 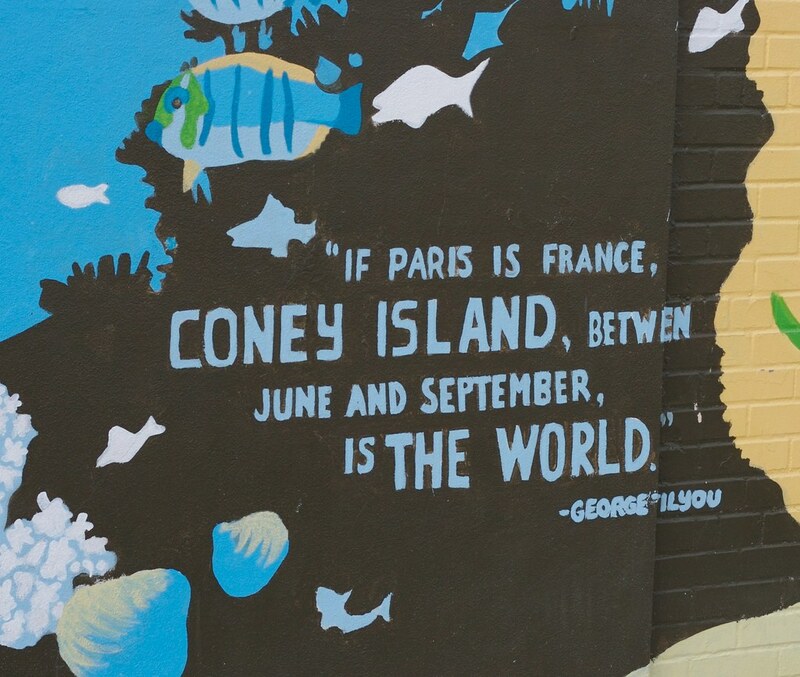 I left Coney Island today, knowing that it wasn’t just there For Me, but for everyone. 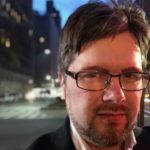 I write this, and offer up all of my pictures again, for those of you who will not get to experience what Coney once was, only perhaps what it will be. I wish I could have taken you all at least once.